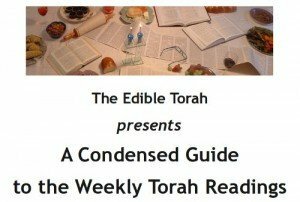 A while back I posted about how Grover, that cuddly furry loveable guy, still had the chutzpa to ask big questions. 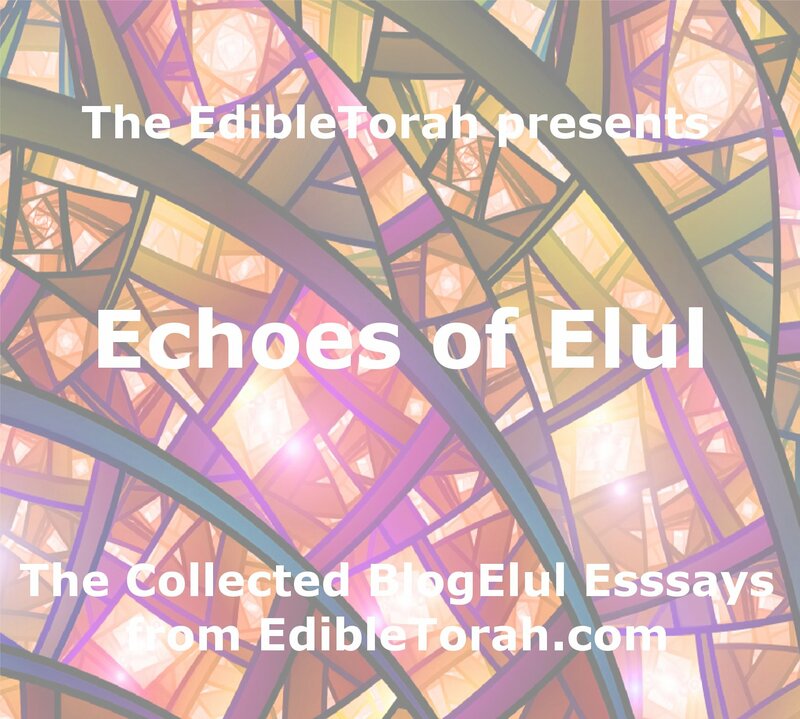 Now, just in time for Tu B’Shevat, I find out he’s all over this holiday which is great, if you are in Israel, but makes no sense if you are experiencing below-zero weather (as I am). 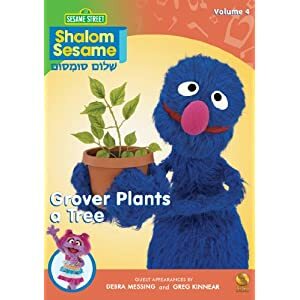 “Grover Plants a Tree” is part of the “Shalom Sesame” video series which is much MUCH larger than I originally thought. 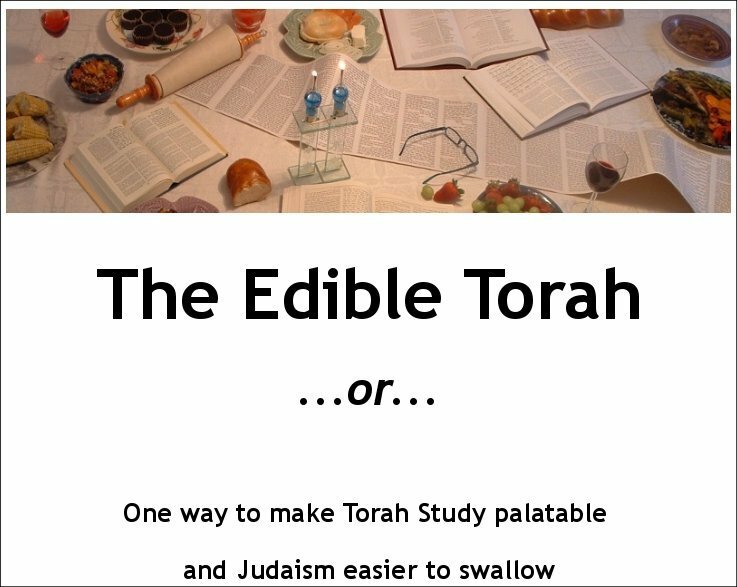 Why didn’t I know about this when my kids were, you know, kids?